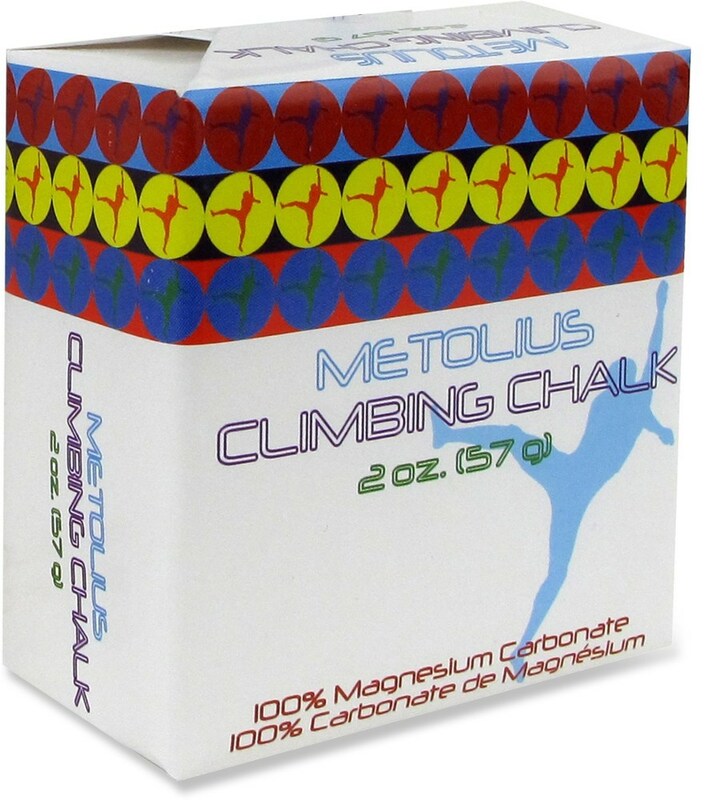 Visit Metolius's Refillable Chalk Sock page. 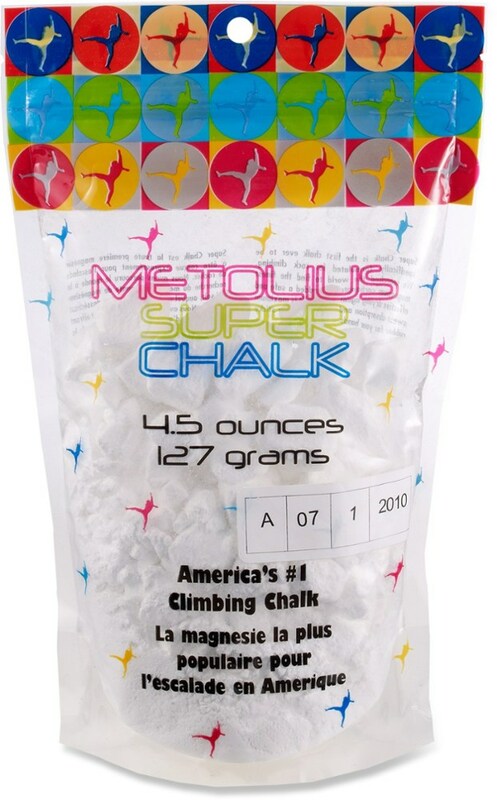 The Refillable Super Chalk Ball from Metolius is your closest confidant as you climb thanks to the safe drying agent added to the highest-quality magnesium carbonate, providing maximum sweat absorption and friction. 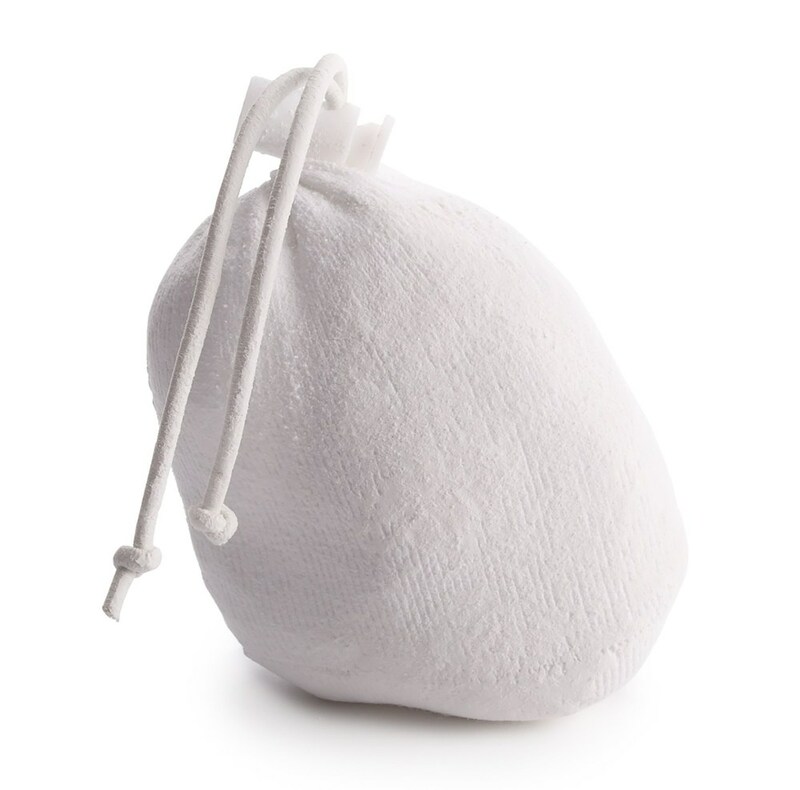 Metolius Chalk Bags & Chalk Super Chalk Sock-Standard DBAL001. 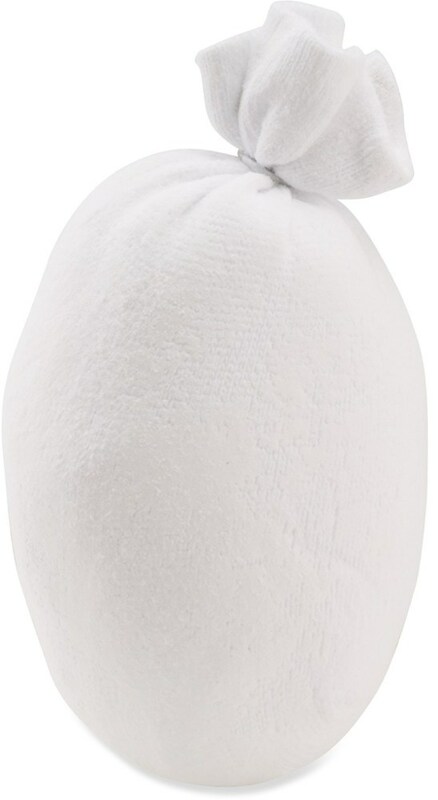 Many climber's use it for the same reasons. 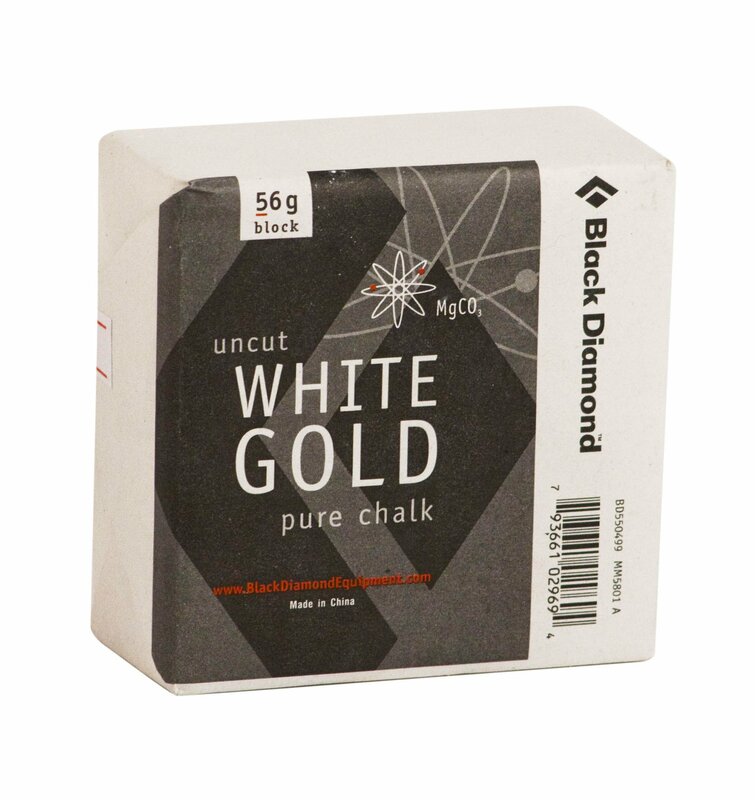 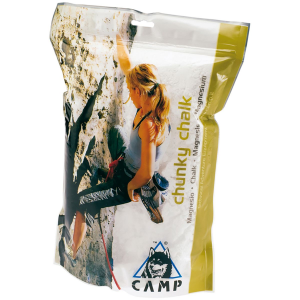 Keep the clouds of chalk dust to a minimum with the refillable Metolius Super Chalk Sock.